There are unmistakable signs telling you it may be time to install a new heat pump. Are you paying too much to keep your home warm through the winter months and cool during the summer months? The extreme seasonal temperatures put a considerable strain on HVAC units. That strain can really drain your wallet. Another thing that could be driving up your heating and cooling bills is your energy source. Oil and gas are costly, especially when running an inefficient HVAC system. Comfort Monster heat pumps from Carrier provide uncompromising comfort all year round, while using electricity in place of natural gas. This makes heat pumps a popular choice for environmentally conscious customers and those looking to save money on their utility bills. Heat pumps are generally more energy efficient and offer a bunch of savings over time. Comfort Monster proudly offers a variety of systems to fit your budget and space needs. Our technicians handle the installation process with professionalism, relying on years of combined experience so every detail is right. As local leaders in the HVAC industry, our team knows all there is to know about heat pumps. They’ll help you pick the perfect model to meet your specific needs considering budget, heating demands, and more. Comfort Monster offers heat pumps from sources you can trust. Create the cozy home environment you desire without worrying about being taken advantage of in the process. 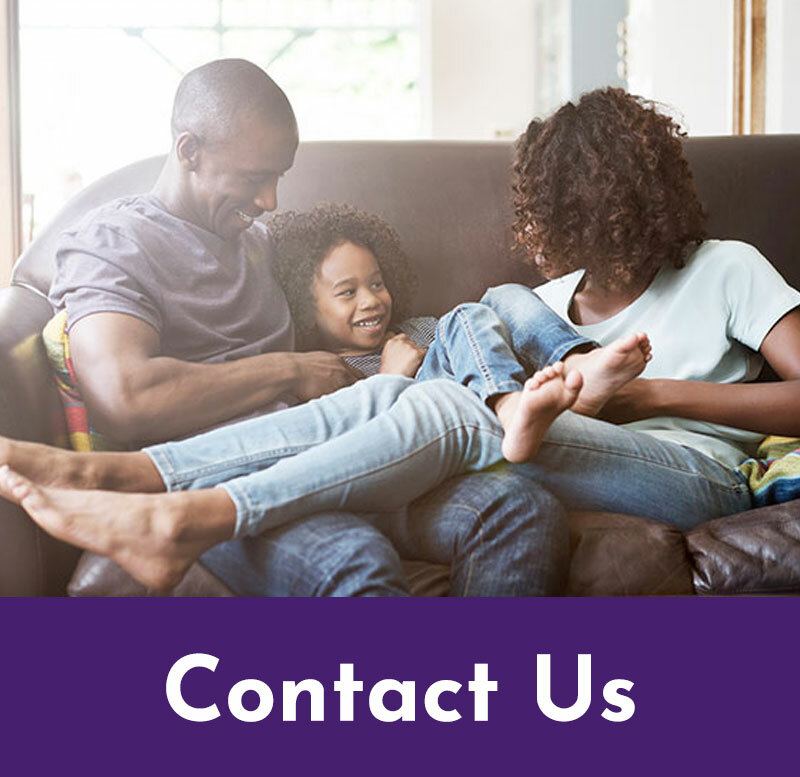 Whether you are in Raleigh or the surrounding area, you can rely on Comfort Monster to provide the best service, products, and guidance for your heating and cooling needs. With the help of Comfort Monster, you can’t make a bad investment. Our technicians will connect you with the highest-quality heating pumps and provide professional installation, repair, and maintenance information. 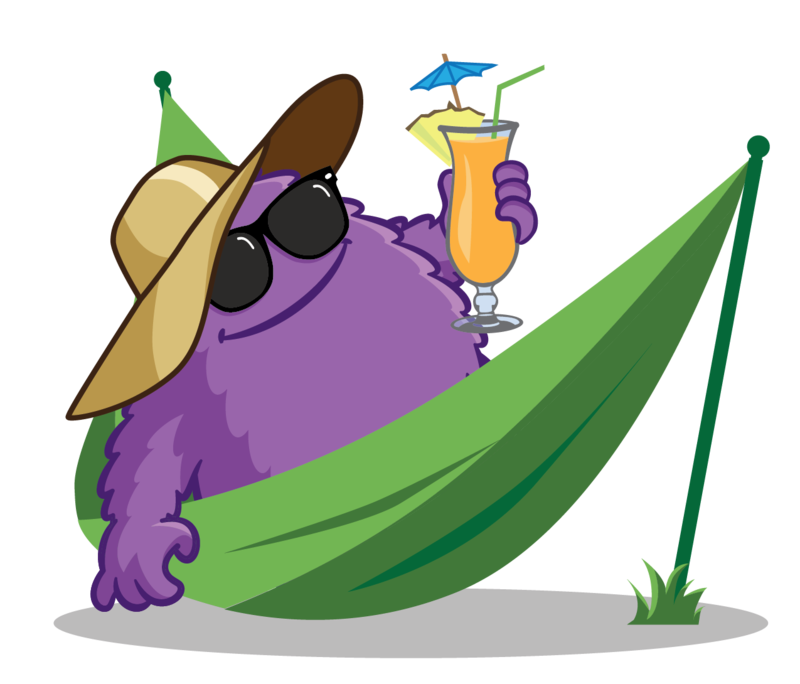 Call us today at 919-MONSTER to learn more about the heat pumps and services we offer to keep your system running optimally. Expert Tip: Do You Really Need a New Heat Pump? If you’ve been told you need a new heat pump, make sure you really need one before shelling out your hard-earned cash. About 23% of the times we are asked to provide a replacement quote, the system can still be economically repaired. We’ll take the time to diagnose your heating & cooling system and make sure it actually needs replacing. I was so pleased with their service that I switched my annual maintenance contract over to them. The technicians are experts in their field and very professional in delivery of their service. What surprised me the most was the amount of information they provided to me about my systems, not only verbally but in a very detailed written report. They also provided options as to short term and long term maintenance and replacement options ... I felt I could trust they were providing me the information I needed to make the best choice for me, rather than trying to upsell me. Let’s get that piece of junk replaced with an efficient new system. Don’t be scared, be Comfy!